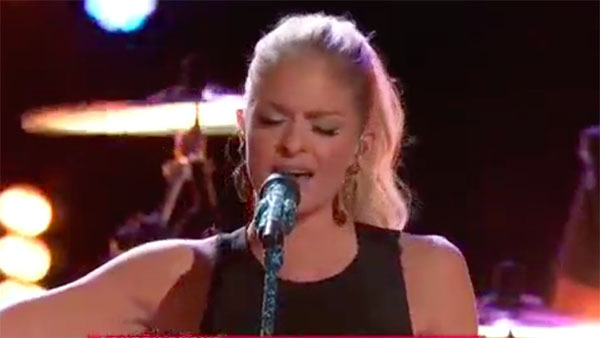 Lauren Duski from Team Blake sings ‘Tell Me Why’ on The Voice Season 12 Top 10 Live Shows, Monday, May 8, 2017. “You’re like a living country a barbie doll. The song was so perfect for you,” said Gwen Stefani. “You are the missing piece in country music right now,” said Blake Shelton. Did you like Lauren Duski’s performance tonight? Share your thoughts on the comment section down below.